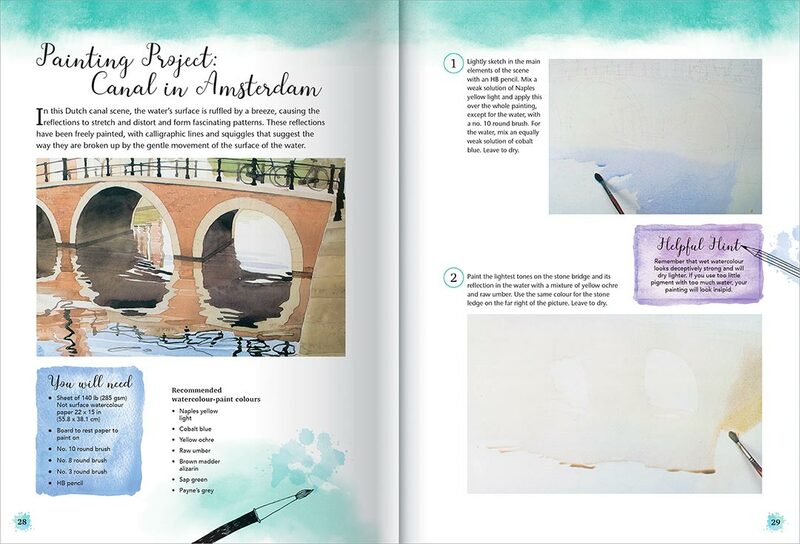 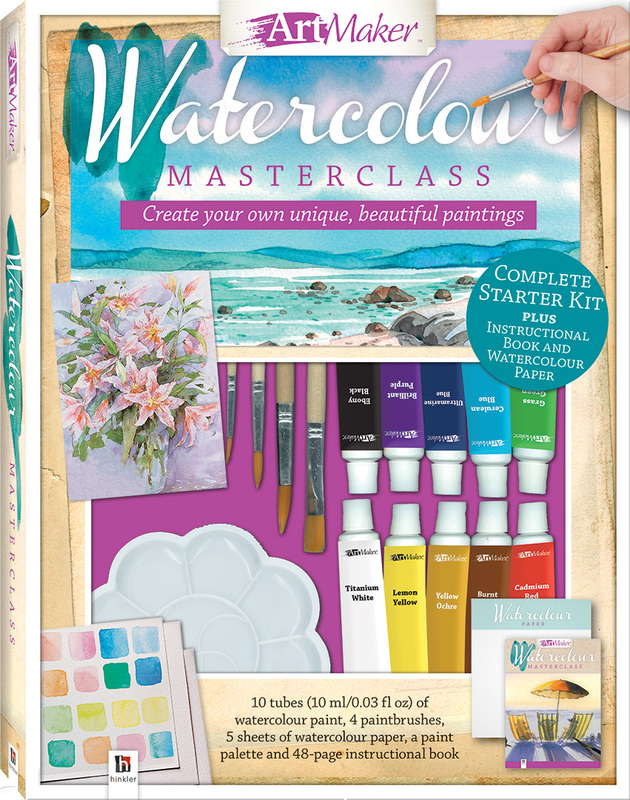 Learning how to paint with watercolour paints has never been easier or more enjoyable with Artmaker: Watercolour Masterclass. 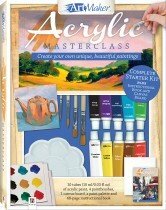 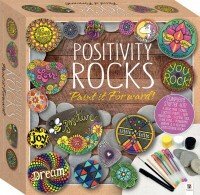 This comprehensive kit offers a practical guide and all the artistic tools that you need to begin practising this exciting and evocative art style straight away! 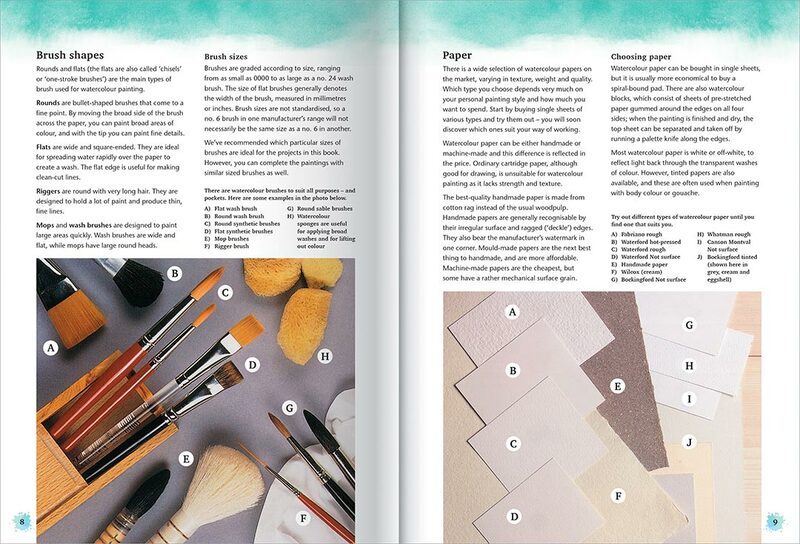 This kit features everything you need to get painting right away: five sheets of 300 gsm paper, a paint palette, four different paintbrushes and ten tubes of paints. 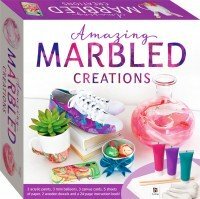 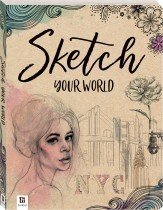 In no time at all, you’ll be painting boldly and with confidence, producing interesting and beautiful effects and creating your own unique watercolour artworks that you can proudly put on display.